One level living. 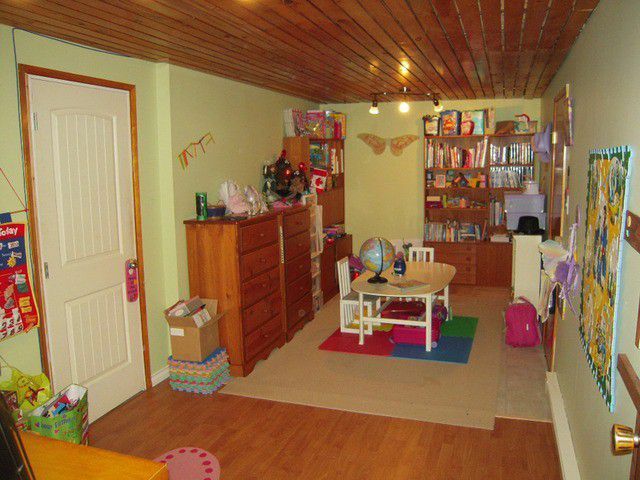 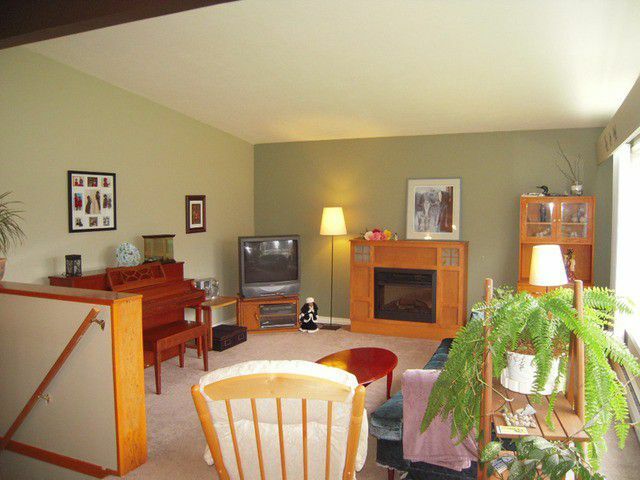 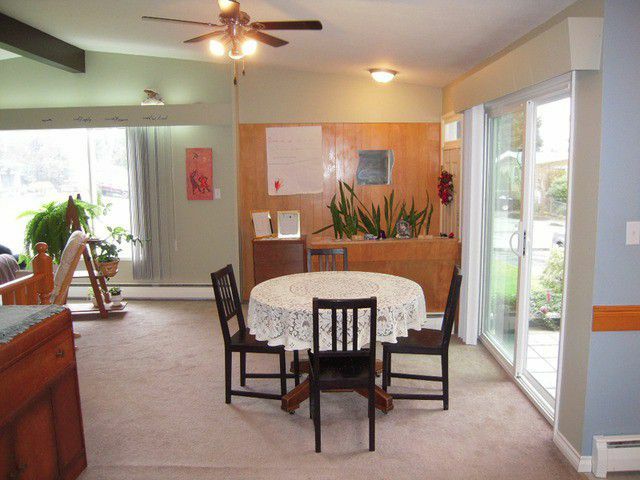 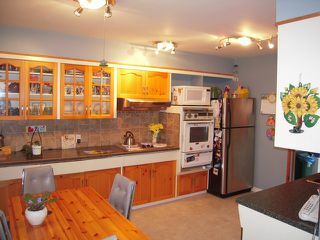 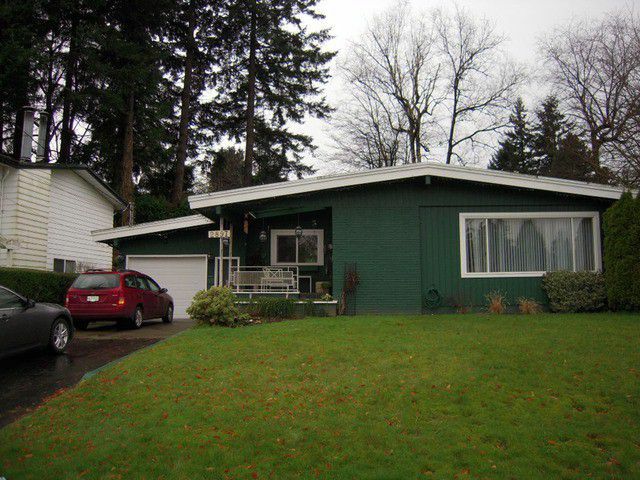 Rancher with full basement offers great space on the main level with open concept plan. 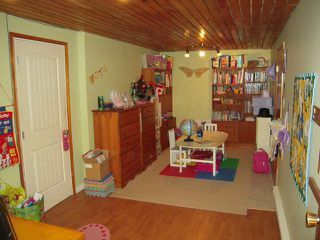 Basement is partly finished and ready for your ideas. 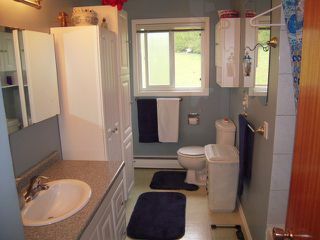 Efficient H/W heating, updated vinyl windows and bathroom. 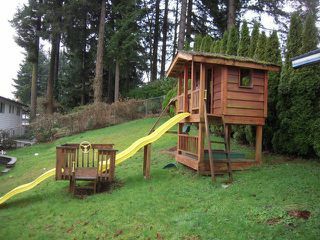 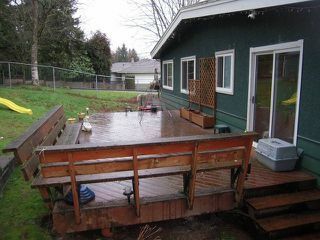 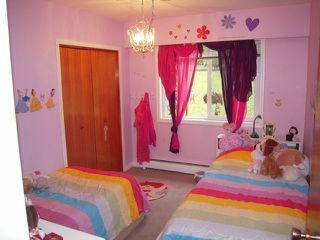 Beautiful corner lot is fully fenced and has a kids playhouse, 8' x 12' storage shed and just enough slope for winter fun. 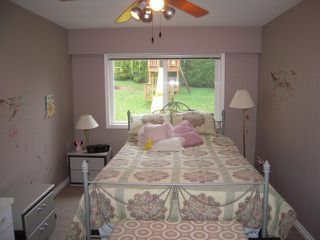 Huge 300 sq.ft. deck out the back is perfect for summertime relaxing and the front deck is a great place for a morning coffee. Quiet established area close to Fishtrap Creek Park and walking trails.